Wireless Locator, BA-100 - GlobalSat WorldCom Corp.
Beetle (BA-100) wireless locator is an excellent, full-featured, easy and convenient device with mutual alert looking for things. 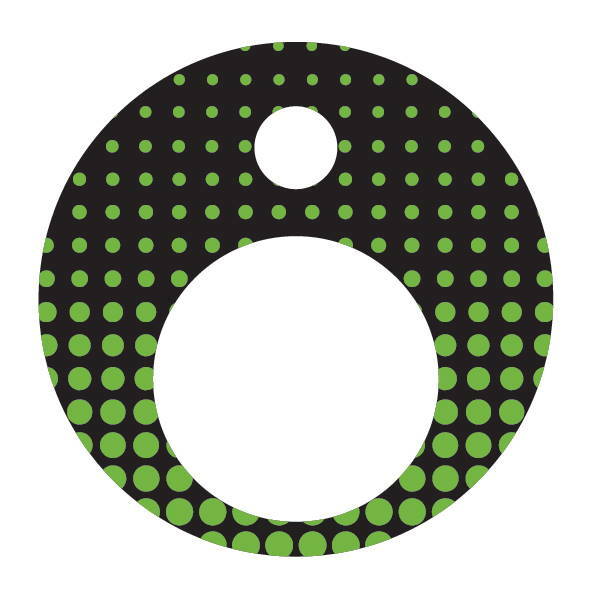 Early warning range can be set according to user’s needs. It is also a good accessory for gifts, mobile, and electronics products. 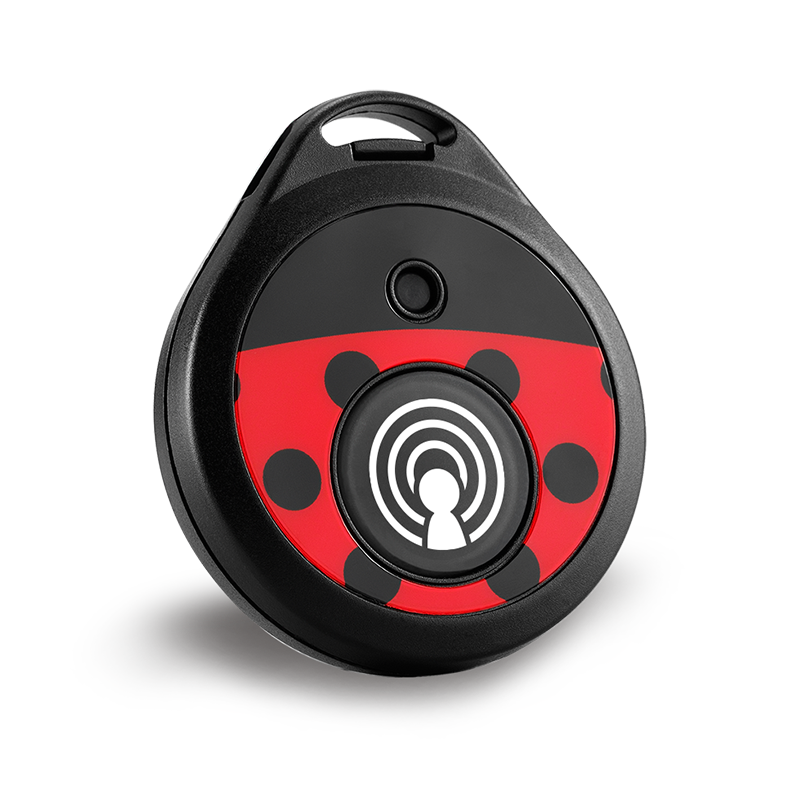 The Beetle Wireless Locator can help you save time looking for something within 25 meters (open space) and it can quickly help you find something missing. The warning distance between phone and device and alarm rings can be adjusted through the software interface. 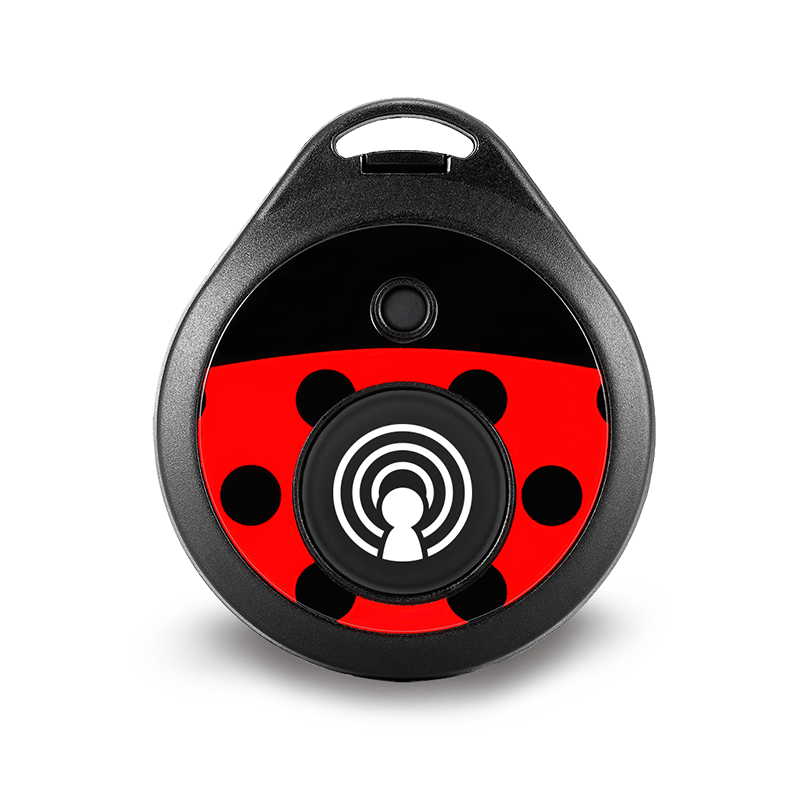 You can find your Beetle along with your stuff by iPhone or iPad. Or, on the other hand, you can also find your iPhone or iPad by your Beetle. 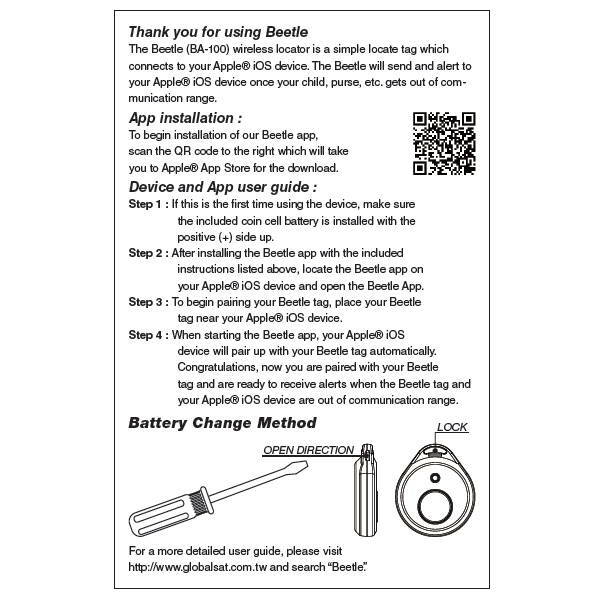 The software for Beetle is developed independently and verified by APP store. Users can download it from APP store and it is totally free. 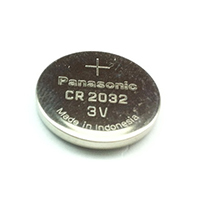 Software can show lots of information such as battery power, long/short distance and beep sound settings.